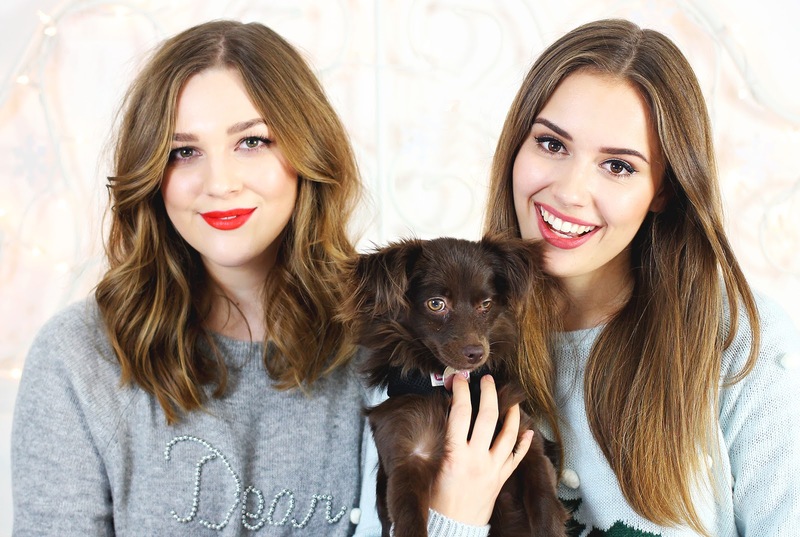 The lovely Suzie and I got together in front of the camera again last week and instead of the usual beauty chit chat, we thought we'd embrace that festive feeling and answer your Christmas questions! Expect some (possibly not so wonderful) singing, drooling over Xmas dinner foods and the great Christmas film debate: The Holiday or Love Actually? Enjoy!